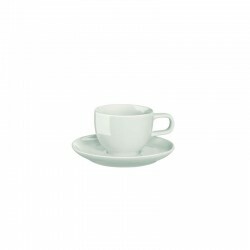 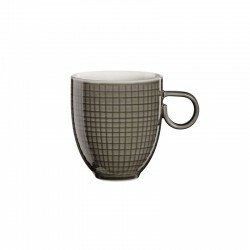 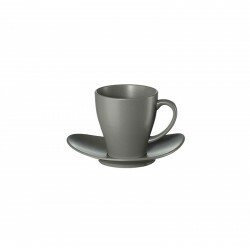 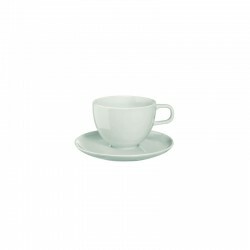 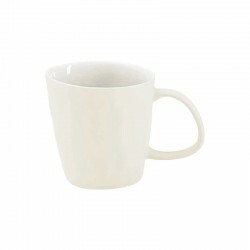 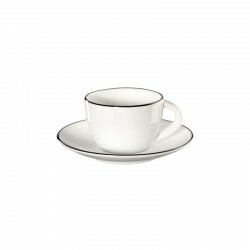 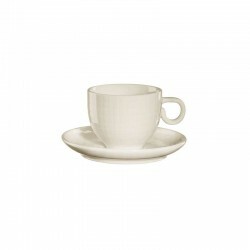 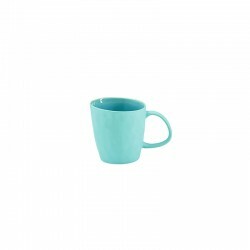 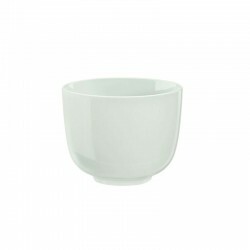 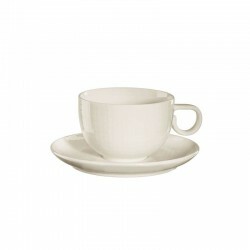 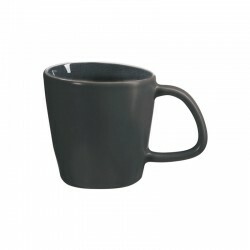 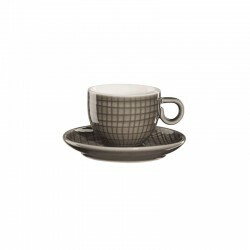 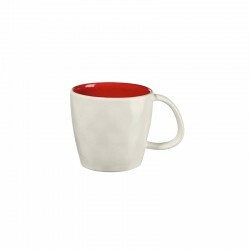 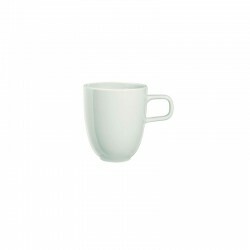 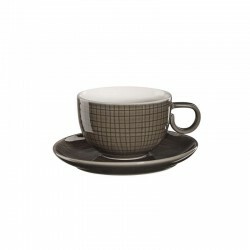 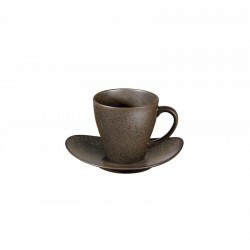 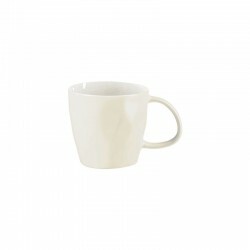 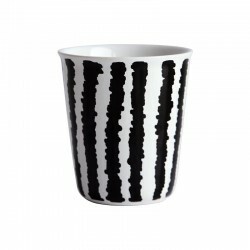 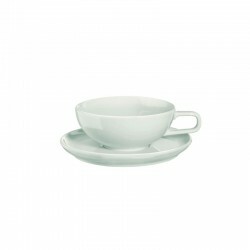 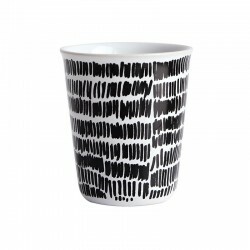 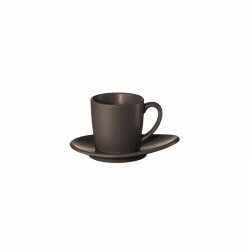 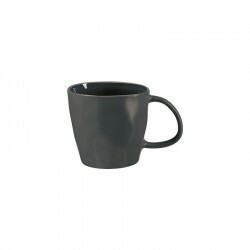 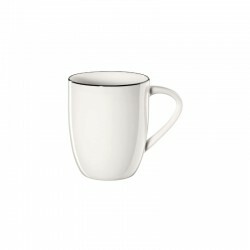 High-quality coffee mug with a height and a diameter of 9.5 cm. 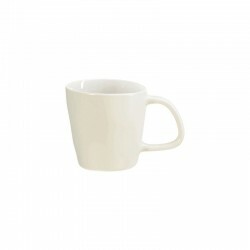 With a capacity of 0.3 liters, the mug of the Asa series À la Plage is ideal for a delicious coffee, tea or cocoa in the morning. 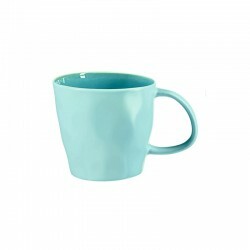 The turquoise waters of this series bring you the sea and a touch of Mediterranean lifestyle on the table. 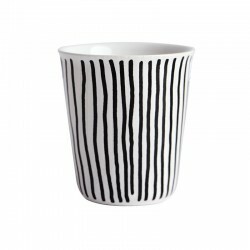 A piece of southern France for the home!